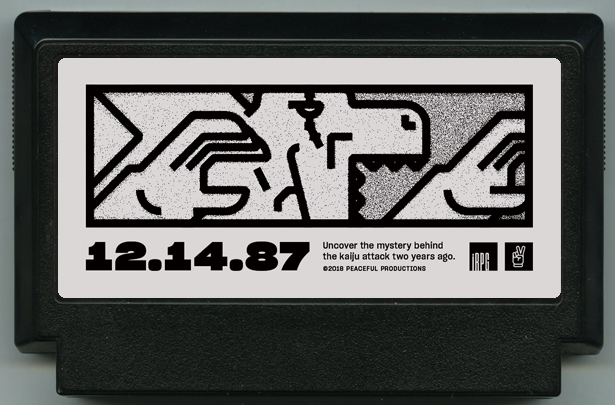 It's been two years since the kaiju attack on 12.14.87. What really happened that day? Unravel the mystery as Burt Sampson, a reporter for the LA Times, in this iRPG™ from Peaceful Productions.